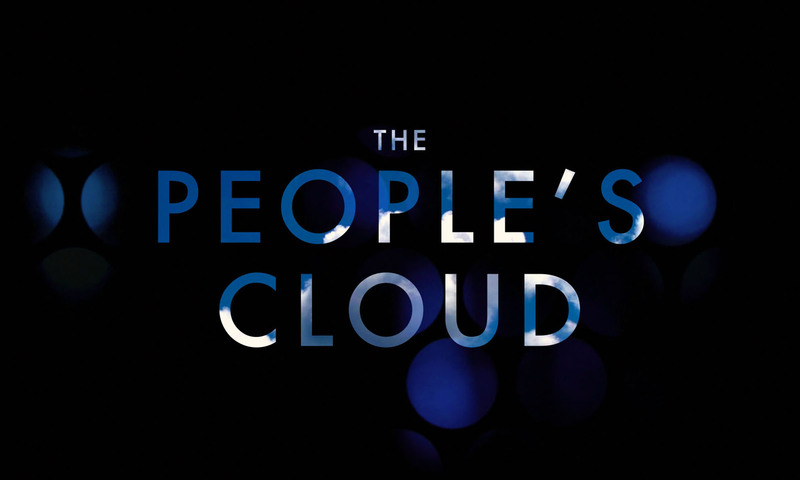 The People’s Cloud is an ongoing art/doc series getting to the bottom of the Internet; investigating the ecology and impact of cloud computing on the lives of those who use it, the places it is physically located in and the people who work to maintain it. Travelling across Europe the project searches for the sites and sounds that make up infrastructure of the internet. From secretive data centre factories and network exchange hubs to submarine cables and fibre optic landing sites, THE PEOPLE’S CLOUD investigates the environmental and geopolitical impact of mobile data storage, asking engineers, technicians, manufacturers, physicists and artists what ‘the Cloud’ means to them and what this data boom has meant to their lives. What is the Cloud vs What Existed Before? Episode 1 of The People’s Cloud presents the origins of the so-called accidental megastructure of the Internet through the voice and memory of two veteran engineers of the industry who think back to the moment the first transatlantic Internet connection was made, and the early days of personal computing where floppy disks were shared between friends in a garage. Working out the Internet: it’s a volume game! In Episode 2 of The People’s Cloud we speak to some of the best Internet infrastructure technicians in the world and ask them to try and explain how the Internet works as concisely as possible. End result? It turns out that the Internet is pretty complicated! In Episode 3 of The People’s Cloud we talk about the history of submarine telecommunications cables with some of Europe’s experts in the industry as well as the problems the fibre optic cable industry faces today. We look at where these cabled infrastructures operate, physical, on land and at sea and find them to exist in the most peculiar places. How Much Data Is There? Episode 4 of The People’s Cloud asks the big question, how much data is there? It’s exponentially increasing but at what cost to global ecology? How do we sustain uninterruptable power for the material foundations of media infrastructure that is growing at such a rate without utterly crippling the carbon load of nations who host such sites? This episode is an introduction into the blunt materiality of digital media and the efforts made by companies to continue facilitating demand and driving costs down through efficiency. Save money for the shareholders. Use less energy. Save the planet. 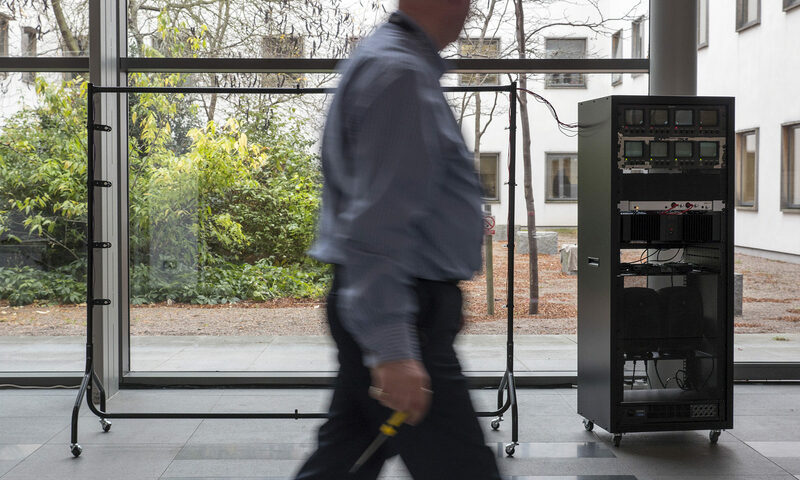 Episode 5 of The People’s Cloud – Our electronic devices are converging. More and more devices are taking up the near infinite tags offered through IPV6. The Internet Things, The Connected House, The Driverless Car. Who owns this? What is the demand for the infrastructure underpinning its success? What are the risks? What does the industry think it needs to do to offer this hyperspeed increase into a sensor-laden world. 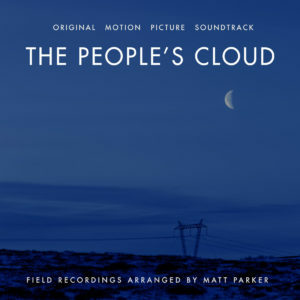 The People’s Cloud Original Motion Picture Soundtrack is an hour of field recordings, soundscapes and compositions produced exclusively from recordings taken during field trips to critical sites of media infrastructure including data centres in Iceland, The Netherlands and the UK, hydroelectric power stations in Iceland, Fibre Optic landing stations and other critical network sites across Europe and one of the world’s most powerful supercomputers, SURFsara. Next PostNext What is the Cloud vs What Existed Before?